[SOLD] ©Rachel Brask, Rainy Moment 01 (Autumnal Rain). Oil on canvas, 40″x30″. 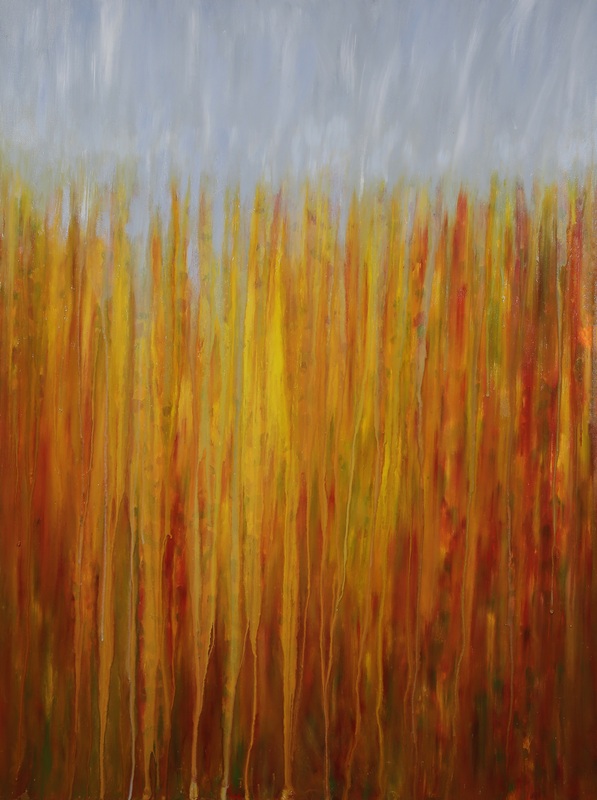 Rainy Moment 01 is inspired by the brilliant warm hues of a New England fall day. This whole series was initiated because of seeking to capture the beauty of warm autumn colors through a rainy window.